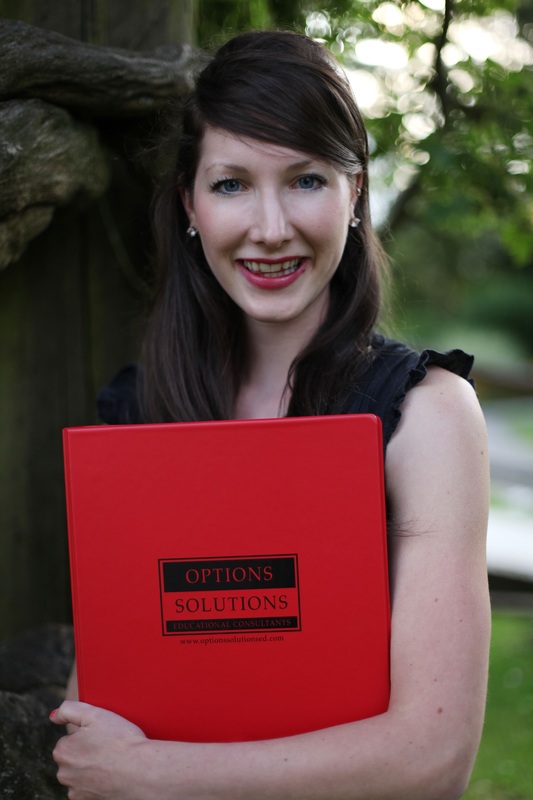 The Red Binder is the trademark of Options Solutions. We use the red binder as an interactive tool for our students and as a resource guide for our families. Each binder’s contents are customized to fit each student’s individual needs and to assist with their career exploration and post-secondary search. Each binder’s content is updated after every appointment and the result is a comprehensive program guided by the student’s individual interests, values, and needs.